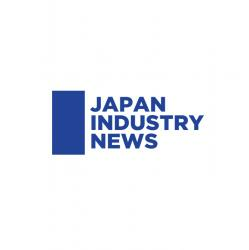 Manufacturing companies in Japan invested in 499 new factory locations between January and June 2017, according to a report by the Ministry of Economy, Trade and Industry (METI). Up 9.4 percent compared to the previous year, this marked the return to a level comparable to that of 2014. The total area covered by new factory locations stood at 569 hectars, up 1.7 percent year-on-year. The companies surveyed include manufacturing industries such as the food and chemical engineering industries along with the gas supply and heating supply sectors, but do not include the electricity supply sector and photovoltaic power generation facilities. The four top-ranked sectors of food, metal products, production machinery, and transportation machinery accounted for 50 percent in terms of both the number and area of new locations. Looking at trends, the food sector contributed to the increase in both the number and area of new factory locations. Meanwhile, the transportation machinery sector negatively impacted the number of locations, but made the second largest contribution to the increase in area. More than 60 percent of the number of new factories are located in the same prefecture as the respective head office. In line with this, 40 percent of companies surveyed said that the top-ranked reason for choosing a location was proximity to head office or other sister plants. 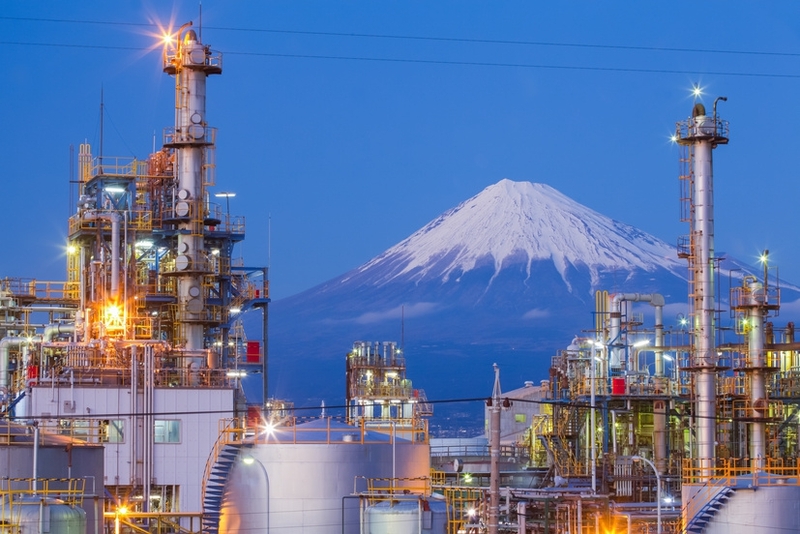 The Top 5 prefectures in terms of number of new factory locations were Shizuoka (40), Hyogo (36), Gunma (30), Ibaraki (26) and Aichi (24). With regard to area, the Top 5 prefectures were Hyogo (53.9ha), Shizuoka (42.5ha), Ibaraki (36.7ha), Fukuoka (32.9ha) and Fukushima (32.4ha).